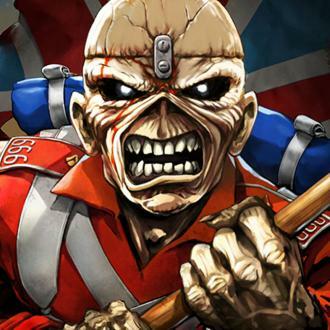 British heavy metal legends Iron Maiden are set to perform with a replica of the Spitfire plane at their UK 'Legacy Of The Beast Tour' concerts. 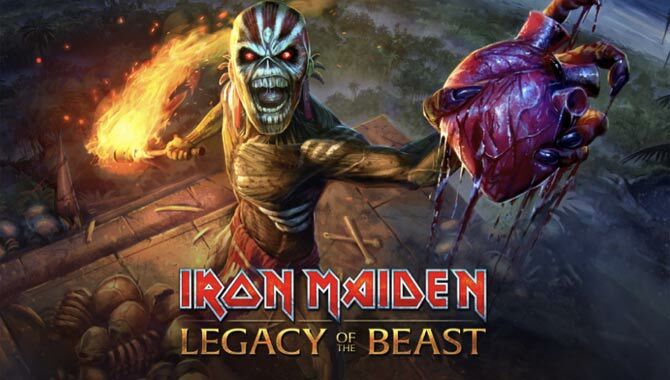 Iron Maiden will open their UK 'Legacy Of The Beast Tour' shows by performing with Spitfire replica on stage. 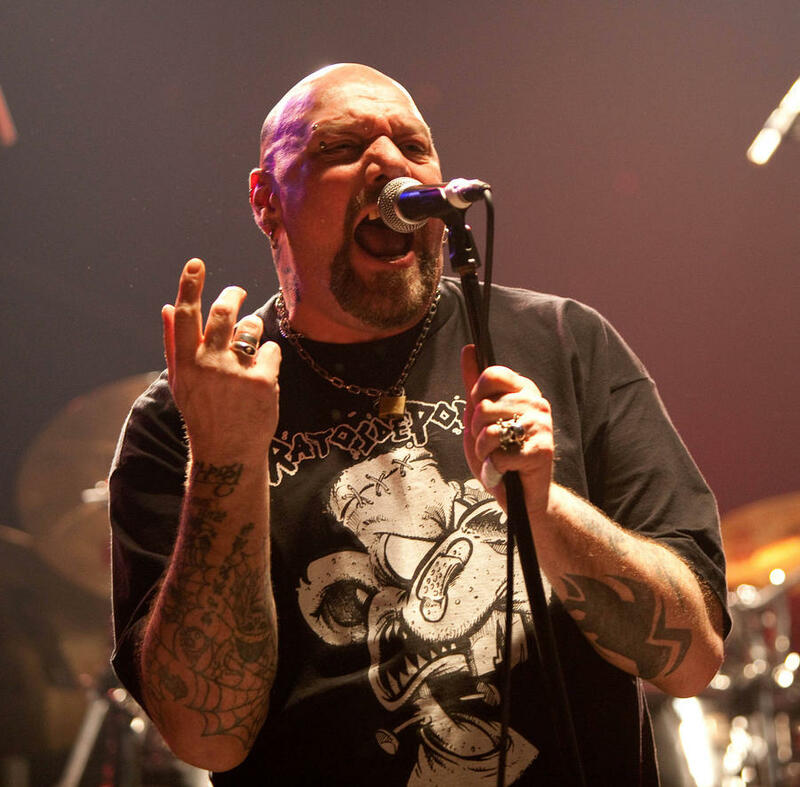 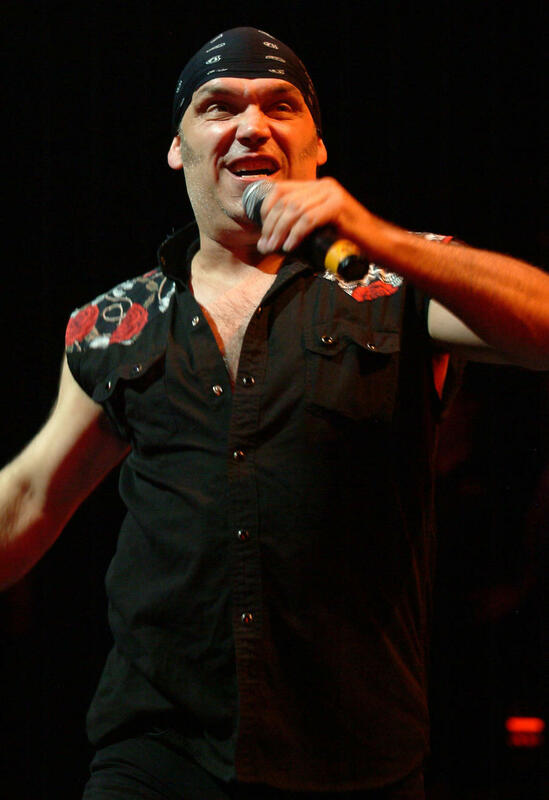 The heavy metal veterans will open their set with 'Aces High' and Bruce Dickinson, who is a pilot, and his bandmates kick off their arena run at Newcastle's Metro Radio Arena next Tuesday (31.07.18), and have many treats in store for fans, including the plane which is a 90 per cent-sized model of an actual Supermarine Spitfire Mk Vb registration number AA 853 from 302 Squadron that saw active duty in 1941. 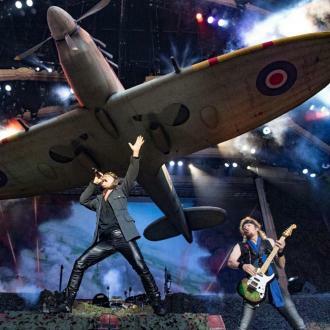 The Spitfire plane is just one of many fan experiences the band has provided their fans. 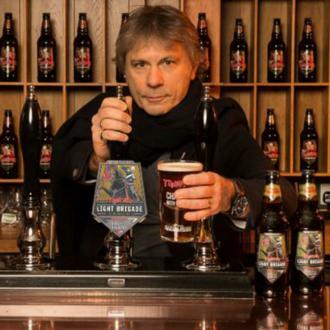 In May, it was revealed that the band's own brew of Trooper Beer sold over 20 million pints in five years. 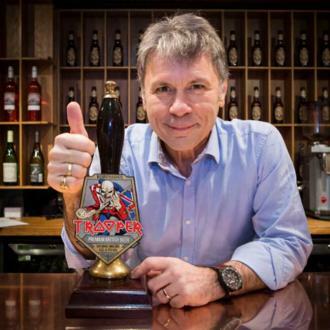 Bruce launched the boozy beverage with Robinsons Brewery in 2013, and the marked the drink's fifth birthday by revealing its success.